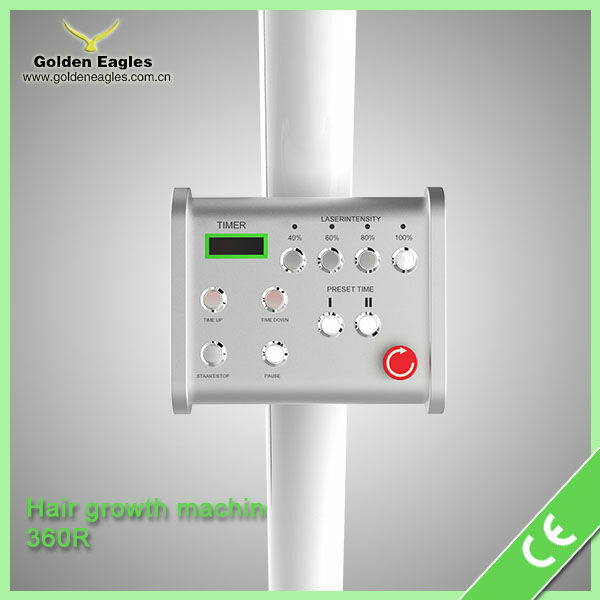 Still suffering from the scary hair loss? 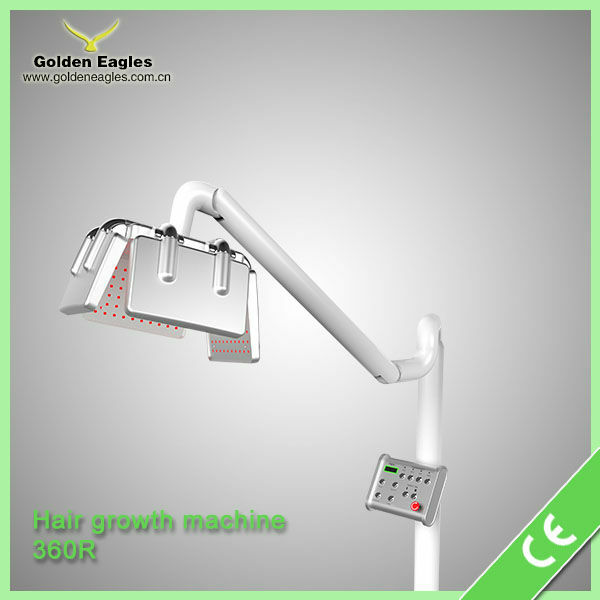 Stop your hair loss now by using our hair laser regrowth technology. Programmability: Timer - Increments from 1 to 60 minutes steps of 1 minute. Power: 40% Power – 60% Power – 80% Power – 100% Power option for optimal results. Cooling: Aluminum/Copper laser diode cooling, Ultra thin fan cooling. Display: Total treatment time, time remaining, total unit minutes. 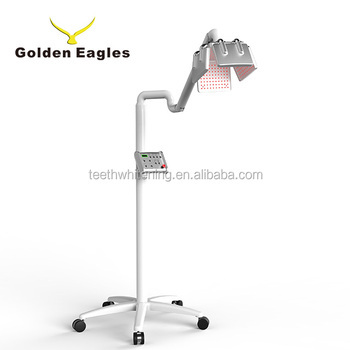 Laser Treatment Area Control: Laser panel designed for both scalp and facial treatment. 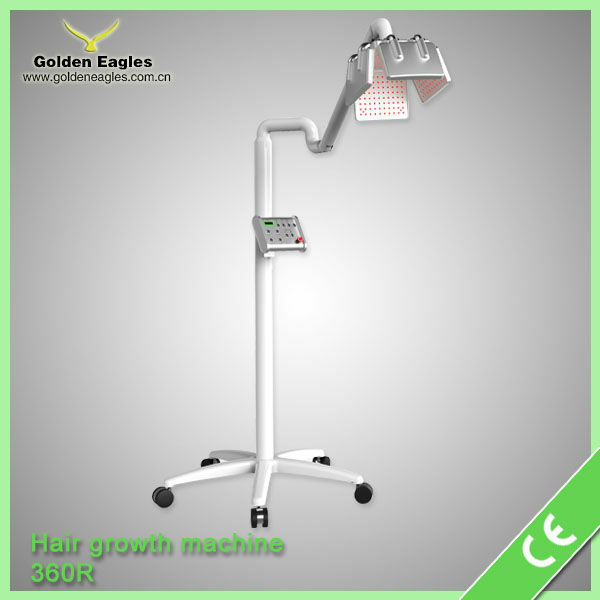 Number of Lasers: 135separate laser diodes aluminum cooled.